With the interaction and blending of different cultures, religions and lifestyles, travelers coming to Kunming regard shopping as a form of entertainment. There is a treasure trove of great souvenirs here ready for you to dig up. 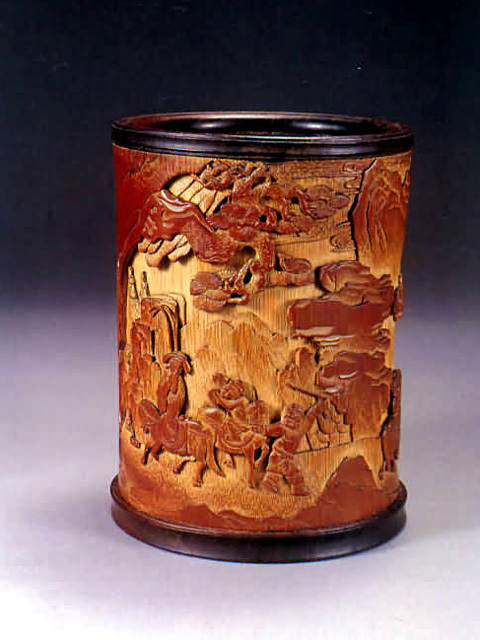 While jade and marble arts and crafts are abundant, there are plenty of special and rare items unique to Yunnan. 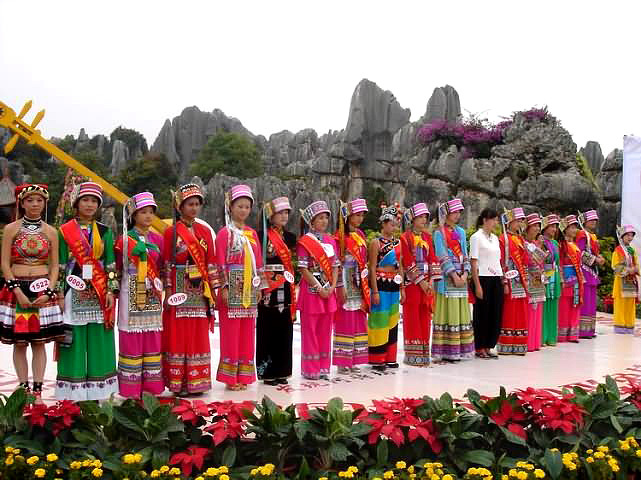 Some of the best gift options and souvenirs include: bronze ware, Dai brocade and wax dyed cloth, all of which epitomize Yunnan 's ethnic style. 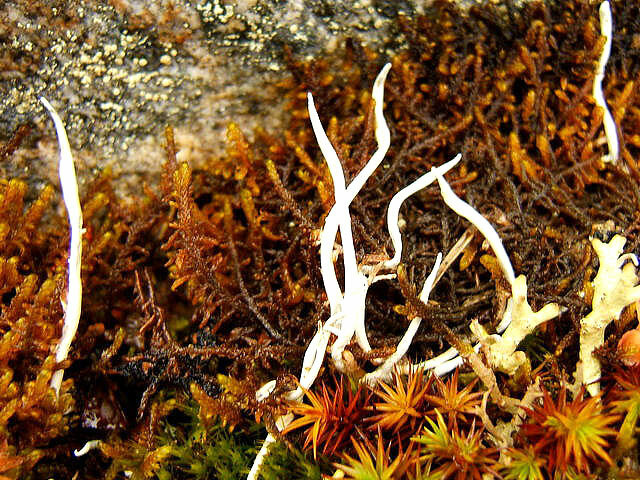 The province 's moderate climate is also excellent for growing various medicinal herbs and mushrooms important to traditional Chinese medicine. Try the famous local edible mushrooms such as Niuganjun, Jizong and Ganbajun. Pick up a packet of Yunnan Baiyao Medicine, a mix of local herbs believed to have curative and restorative powers. Kunming is one of the country's best places to purchase tables, chairs and benches carved from large blocks of natural wood. The pieces are extraordinarily smooth and sometimes polished or lacquered, making them warm and pleasing to the touch. Of course these cannot be carried back in your luggage, so you will only want to purchase them if you have the times and means to have them shipped back. Nonetheless, they are still interesting to look at. In a province where bamboo is in so abundant, it's no wonder that the ethnic Dai minority has made an art out of basketry and reed-weaving. 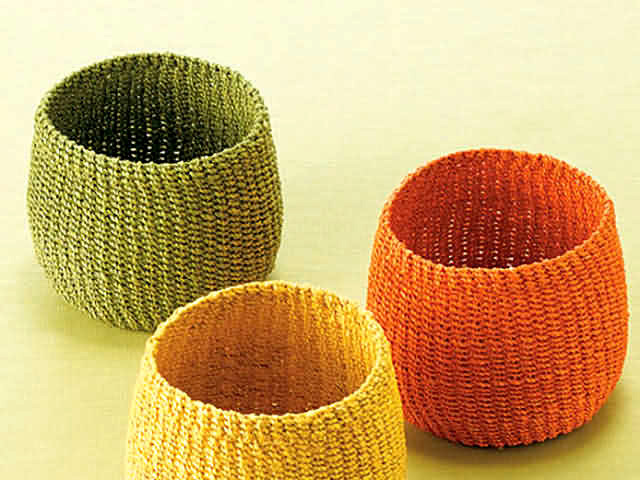 Patterned baskets, hats, chairs, cabinets, and a plethora of other handmade items can be bought cheaply if you're willing to bargain for it. Dai brocade is famous not only for its beauty and durability, but for the rich symbolism woven into it with silk or cotton. The vibrant reds and greens pay homage to the ancestors of the Dai; elephant patterns stand for a good harvest season; while peacocks indicate luck and fortune. 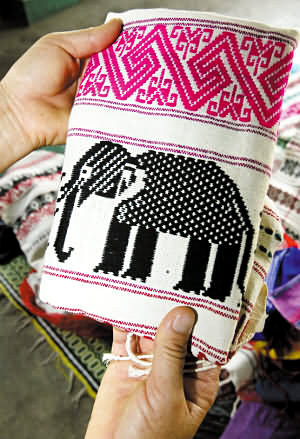 The Dai people have been making cloth since around 200BC, and the rich dyes and skillful technique used in the production process have been honed and refined over two thousand years. These are not only beautiful, but represent an actual piece of Dai tradition and heritage. Batik is a special process used by Yunnan's ethnic minorities to pattern cloth. Wax is melted and splotched onto (usually cotton) textiles in the desired pattern. The cloth is then dropped into a vat of dye, after which the wax is boiled off, leaving intricate impressions on the material. The city boasts a lot of famous shops and markets, many of which are really worth visiting as mirrors of the local life. 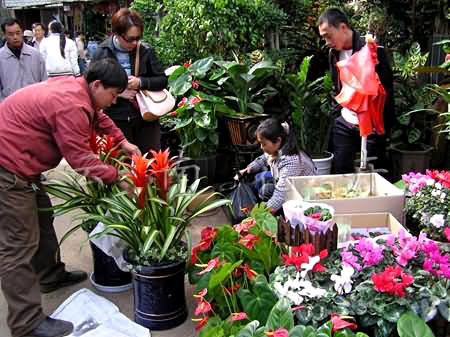 The Flower and Bird Market, Yunnan Antique City, Nanyao Market, Golden Horse and Phoenix Memorial Archway Jewelry Market, and Flower Street are all worth visiting. There are also some good, big department stores here. 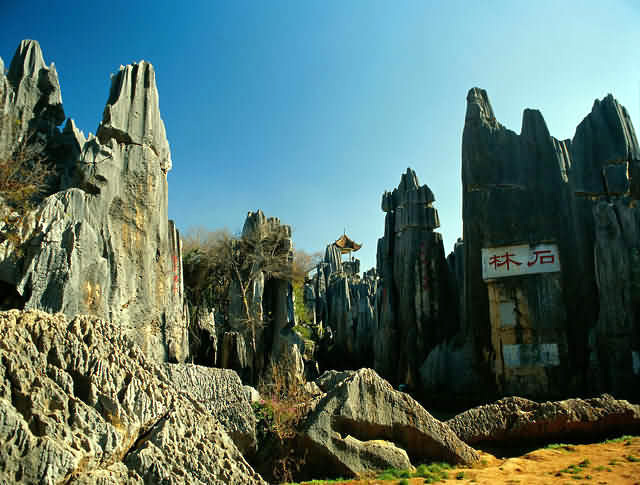 As Kunming is the biggest city in the Province, these are ideal places to stock up on supplies for your excursions throughout Yunnan. The biggest department stores include Southwestern Commercial Building, Qiancun Department Store, and Kunming Department Store.